A Portrayal of Nobunaga Oda by Kimura Takuya! !The Fool of Owari was played well! Charm and magnetism Adds to Charm and magnetism. I enjoyed it. so short but magnificent little miniseries. There should have been more of this!! is my only complain. The Fool of Owari was played well, to the very point!! acting/performance by Kimura Takuya is Blinding, to say the least, as always, amazing, intense and heartfelt in even this short (too short for my liking)piece. why is he so quirky & charming!! Storywise, some plot points and bends are questionable while others make complete sense. But then History is almost always open to interpretation and is bendable. 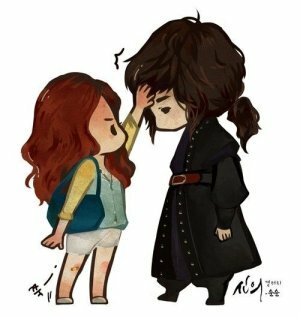 Mostly I like this interpretation, especially of Nobunaga Oda and Nouhime. of others ..some are ..well! most are made understandable, at least. except some, but..then again..! Overall its enjoyable and passionate. 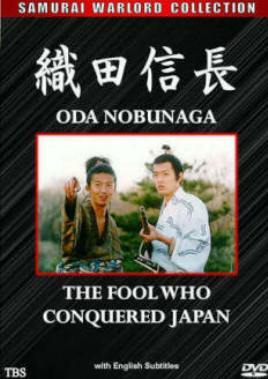 If you are a fan of Kimura Takuya and, or, or, find the drastic but unforgettable Unifier of old Japan, Nobunaga Oda interesting at all, you should.. no.. you must watch this. Why so short! !